It is so important to have Listings. They are the lifeblood of the Real Estate industry. Prospective Buyers and Sellers are coming together for one reason, the HOME. Use the homes and they will grow your business. For Sale by Owners are a ripe targeted market for picking up new listings. After all, these are Seller's that have identified that they want to sell their home. The reason most people sell their homes themselves is to save commissions. For this reason it is important that you build rapport and show FSBO's that you are not just trying to get paid. Stand out with your property marketing. Use the Property Websites, Virtual Tours, Posting Tools and Feeds including Social Media and Youtube, Text Message Call Capture, our Open House Registration App and more to present how you are a cutting edge professional. It's all about the Owner's needs and wants...show them that you care about them and it will go a long way towards building the trust to get their listing! Show them that you care and that your expertise and vast resources as a professional Realtor will help them attract the most amount of possible qualified purchasers. Having more buyers means more opportunity for a quicker and often higher priced sale. This time savings is often dramatic as every mortgage payment a For Sale by Owner makes is a discount on their actual net sales price. Attracting a higher price will enable them to not really lose any money, ultimately it may help them make more. The bottom line is getting the home sold at a reasonable value and you need to show them that your assistance will not only make their experience less stressful, but it will also facilitate a faster and more profitable sale. How you will win the listing is predicated on Marketing. Full priced commissions are deserved when you can prove that you market more than your competitors and will help them showcase their home better than they can do without you. Worse case even if you don't win the listing, you can still use their property to attract more buyers and you can let them know your intentions up front. 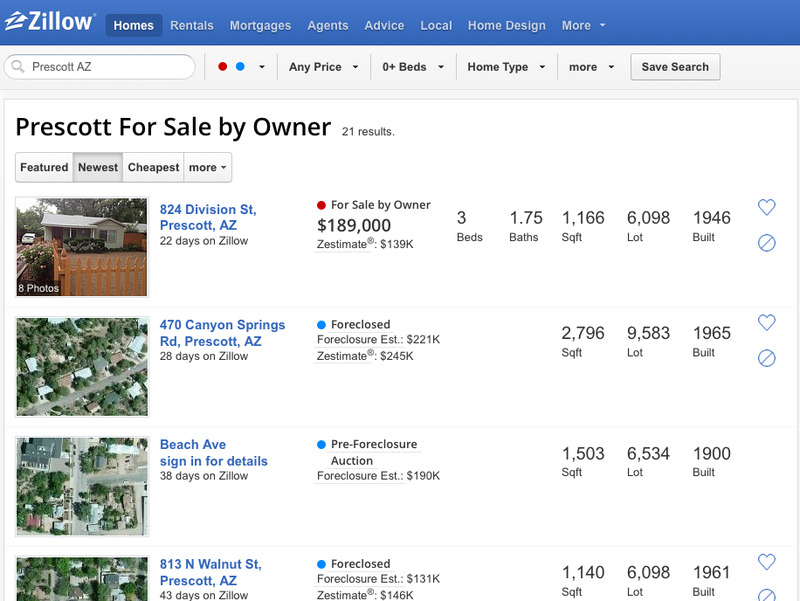 With the Internet, it has become easy to find For Sale by Owners. There are many FSBO websites out there, search it and gather the Seller and home information. Go to Craigslist and search homes for Sale by Owner. Pay a service to provide you with a list of new FSBO's daily. Drive by Homes with FSBO signs and write down numbers and their address then research." Be creative like search Twitter or YouTube for "By Owner" / "For Sale by Owner"
Once you find a For Sale by Owner, do research on their property as well as research on Sold Comparables and Active listings near their home. Your confidence will show when you are knowledgeable about neighborhood activity. Every day you can drive by and preview the area to get to know market conditions and competition. Start with the intention to WOW them by explaining that you will use Property Marketing and financing tools in your arsenal and that you'll help them for zero commission for just 30 Days with some of your marketing just to attract buyer prospects for you as the Agent and Loan Prospects for your Loan Officer. If the home doesn't sell you guys can then figure out how you want to proceed after 30 days, but worse case you'll help them attract more interest and help them pre-qaulify potential prospects. An easy way to say you want to meet is to say that that you'd like to come by and take some pictures and that you'd lke to help them with Fincancing Flyers for their property...when you arrive build rapport, build rapport, build rapport (your real goal is to meet them in person to see if you can have a working relationship). If you never meet them, nothing will ever result. Call them and let them know who you are and that you'd like to help them sell their home however that looks. Explain that your constant focus is to attact more prospects and that you can help them to do that so that it is a win/win for you and your Lender and will do what you can to help them sell. While we promote you showing potential Sellers their home (results in advance) as a Property Site, Virtual Tour and more...with FSBO's a sample site of a current listing or just using one of our samples. 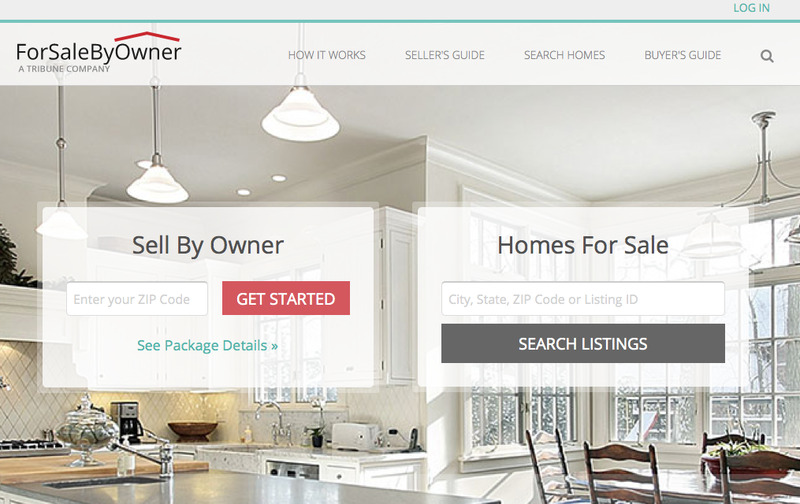 When you show them that you'll create their home into a Website, Sellers are blown away. They are flattered that you care so much to showcase their property in its best light. Show them your unique "Flip Show" book and how you care so much, you are going to market their home with all of the modern marketing tools available. Everybody loves Virtual Tours and Showcased Listings. When you show them that you will be presenting their home as a Text code that captures Buyers and sends back a Mobile Phone Website with all the pictures they will be elated. 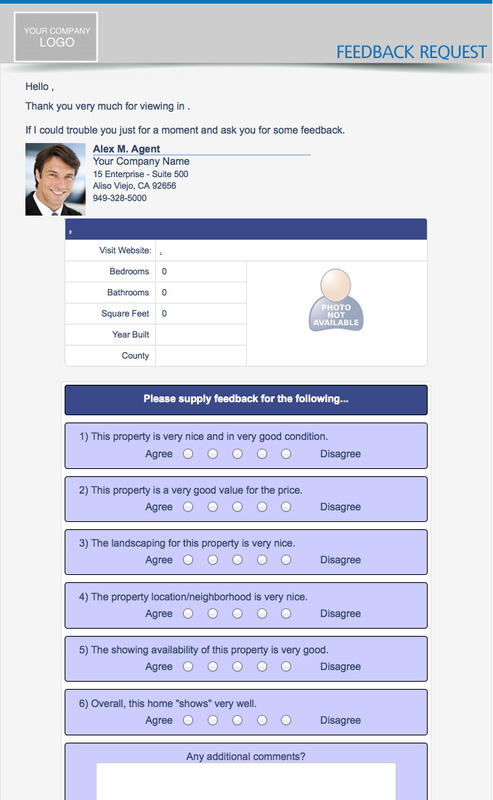 Use the showing feedback system alone and in our Open House App as a way to offer real world advice to the Seller that prospects offer on the property for sale. The Seller's can even work the feedback system by putting in the Agent's emails from their cards after they show a home. Sellers love being involved, but, FSBO's really love being involved. Use the tools and techniques above to build rapport. Once rapport is build, the Seller will trust you enough to give you a chance. Consult them on their best course of action. With your superior marketing techniques they can rest assured they are exposing their home to the world. That is your job, showcase listings and expose them to the world. Note: It is important to work many FSBO's at a time to increase your odds. Don't work too many because you want to be in constant connection, running Open Houses...etc.a and rapport is essential in winning more listings. Having a steady number FSBO's that you are cultivating at all times will ensure that you are listing a significant number of them. Market the property with every tool at your disposal. Always communicate with your Sellers weekly as communication is the main reason that Agent's lose favor of their customers. Give them a checklist from the beginning that outlines what you will do every week you have the listing. Show them the Seller Accountability Reports and how that will be proof for the marketing you are doing. Use the different tools in the system to help you have a focus each week you have the listing. I enjoyed this clip and the thought of setting a FSBO up with a lender was a good 'take away'. Thank you. It is helpfull info thank you.